*Prerequisites: *This post assumes that you have basic knowledge of React. 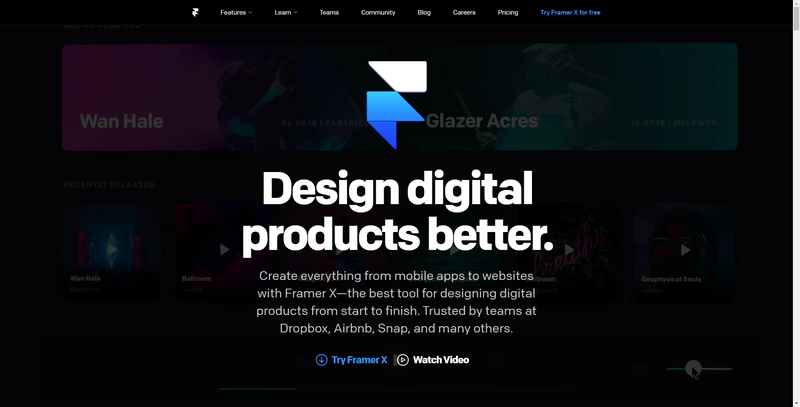 Under the hood, Framer X is built on top of framer.js, an open source library that does the work of converting React code to interactive designc The React components that can afford these interactions could be coded from scratch or downloaded from the in-app design store. 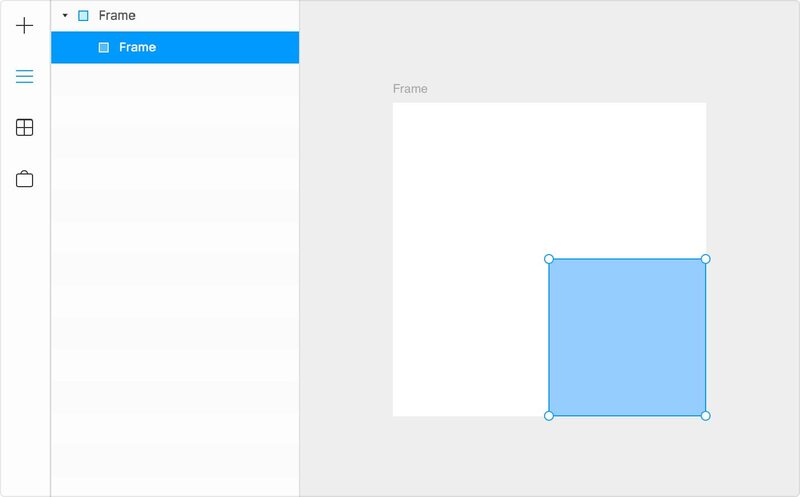 Stacks in Framer X is an awesome layout tool that is useful for working with grids and lists. It works like an expression of Flexbox and CSS Grid technologies. 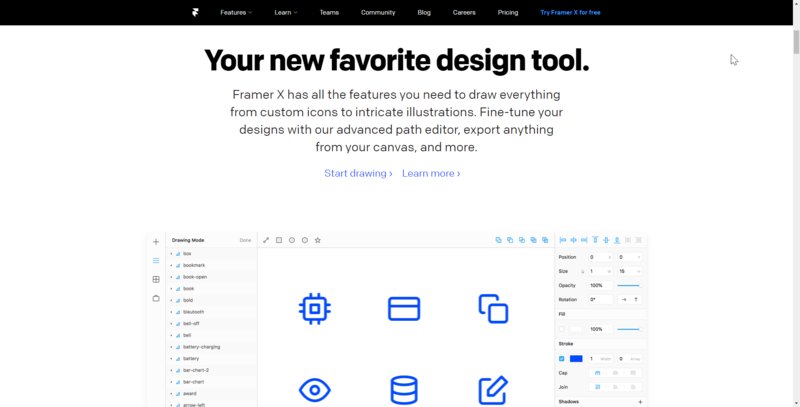 It was made to automatically handle distribution and alignment in your designs. A Stack can be made by pressing *S *and then by making a selection on top of all the items that need to be placed within. Select create from code *then click *Create and Editand you’ll be presented with a new .tsx file which is Typescript. Using Typescript with React can many benefits. More on that here. You can set up your react component to make use of react&apos;s props.children API which when used, makes the children of the components to become settable by you. 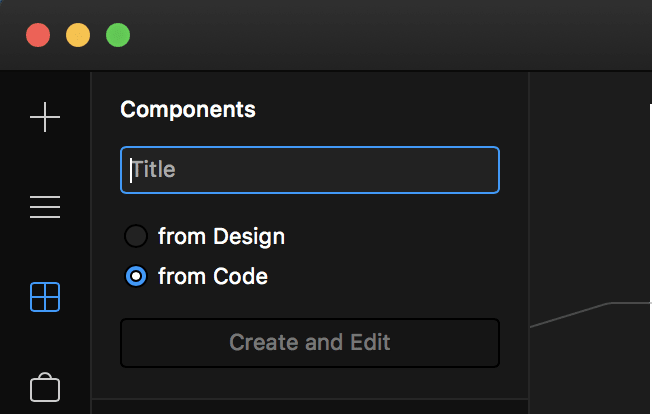 As earlier mentioned, you can set what settigs show up on the properties panel of Framer X for modifying your interactive design component&apos;s value. 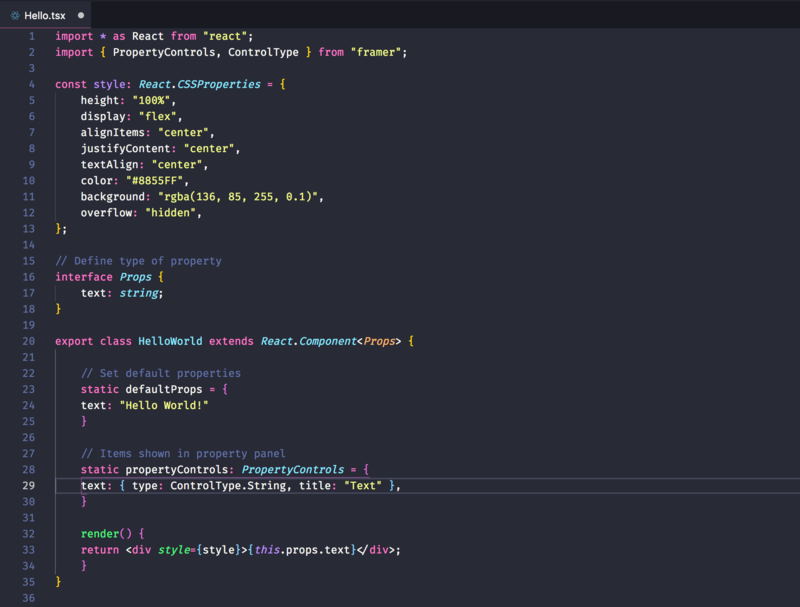 Remember that you cannot modify the contents of your components from FramerX but only from the code.